AUG-OCT 2012 PROMO ! EXTENDED ! The promo giveaway is back ! And this time we brought you the beautiful “Triple-Photo-Folio” ! Sign up your personal session and get one of this beautiful designed folio for FREE ! 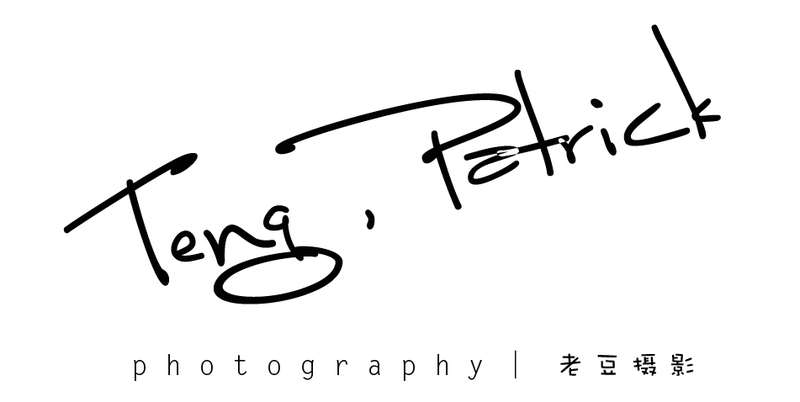 Applicable for personal / maternity / newborn / couple / family photoshoot package. Full payment is required upon reservation. Extra charges may be apply for other location out of KL/Perak area. For any other extra optionals, feel free to drop us a message for customise package which will still entitle you to this free gift.